Control Your Home Security with your smartphone! When you purchase a security system from Safeguard Home Security, your local Houston home security company, you're purchasing peace of mind. Along with receiving a complete, up-to-date alarm system, you'll be supported by a network of trained professionals ready to help you. Our service technicians, customer service representatives, and highly trained alarm dispatchers are dedicated to protecting you, your family, and the home you love. At Safeguard Home Security, experienced licensed alarm professionals will assist you with system design, installation, and monitoring. Our management team has been installing Houston home security systems throughout the area for over three decades. As a Houston home security company, we're committed to providing affordable, reliable home protection as well as guaranteeing fast response times, quality equipment, and unparalleled service. Safeguard Home Security offers a multitude of security solutions to best fit your needs. 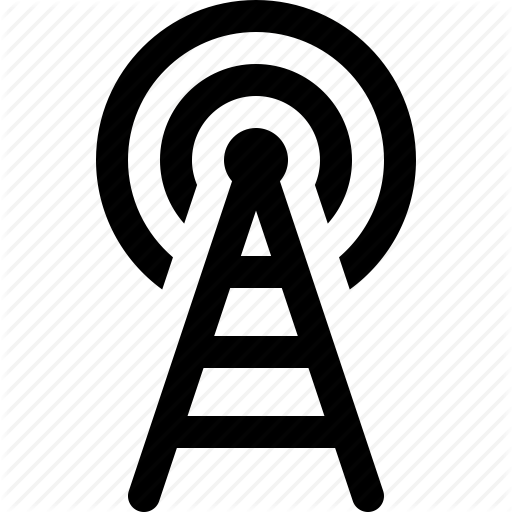 Take control of your security with a wireless and mobile friendly system accessible on your computer, tablet, and phone. 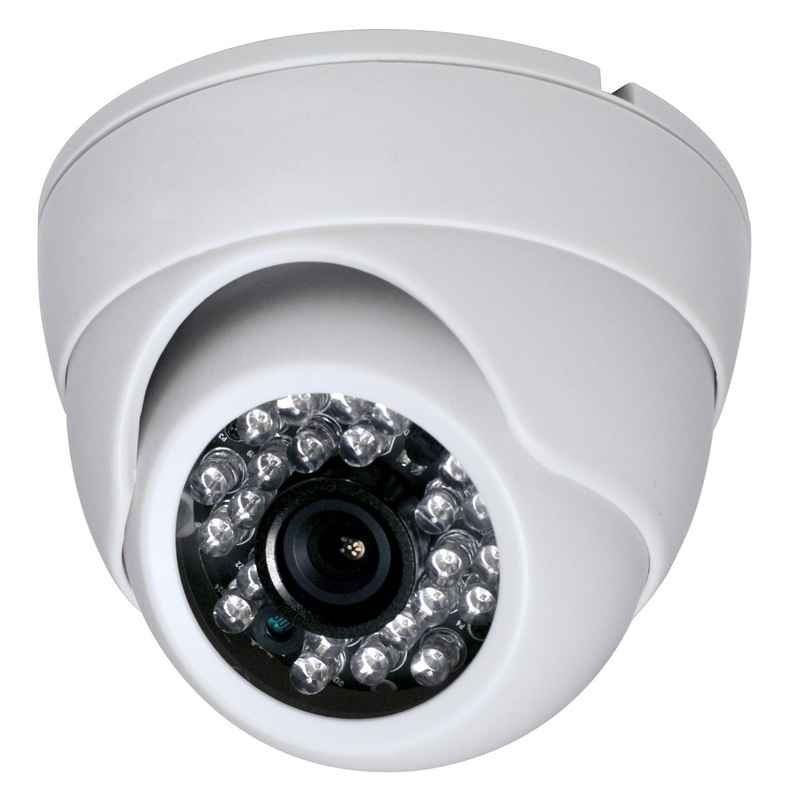 Install our security cameras, so you can watch over your home while you're away. Completely automate your home with light control modules, three way door locks, and a garage door opener that can all be controlled through your mobile device. 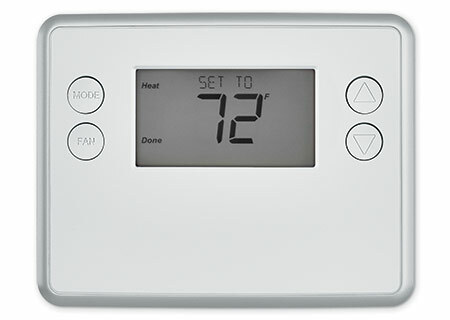 Take advantage of our energy management products to reduce utility bills. Or combine all four to increase the comfort and security of your home. Furthermore, our security solutions offer 24 hour monitoring of your alarm system. When there's an unwelcome intruder or a fire threatens your home, every second is critical. In the case of an emergency, your alarm system alerts our UL-listed monitoring station, where a trained dispatcher determines the nature of the emergency and responds immediately to protect your home and loved ones. You never know what tomorrow may bring, and some things can't be replaced. Let Safeguard Home Security, your local Houston home security company, protect them for you. Give us a call today at 713-201-4232! *36 month monitoring agreement required with satisfactory credit history. 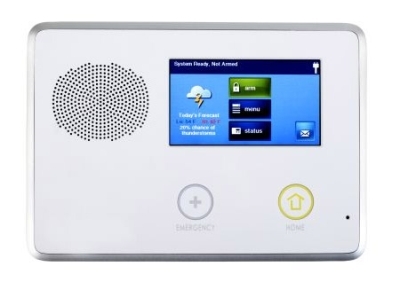 Alarm monitoring for existing residential security systems as low as $17.96 per month. New residential security system alarm monitoring as low as $24.95 per month (excludes Extended Warranty). Certain restrictions may apply. Houston Search Engine Optimization, Houston Website Design, and Houston Website Hosting by Directory One.